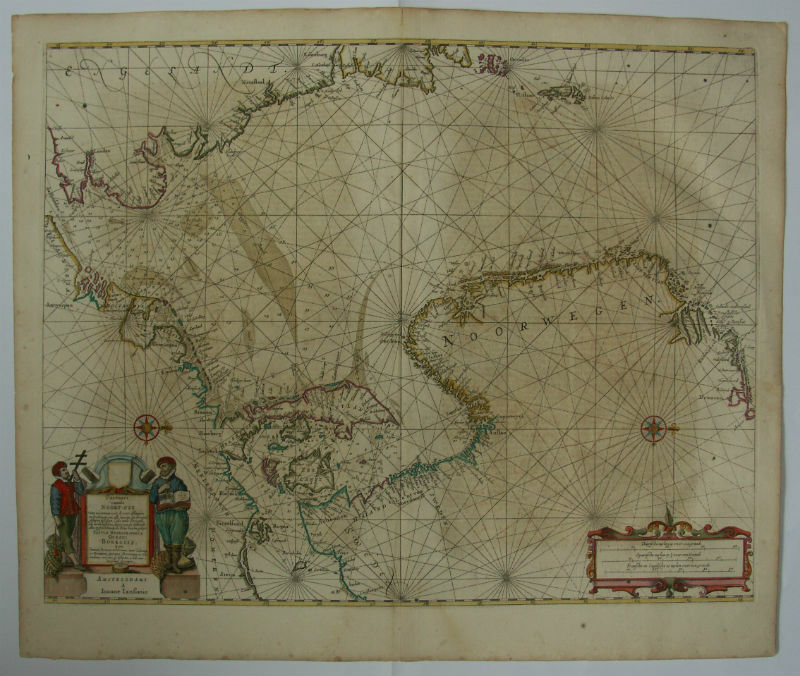 Originally coloured map by J. Janssonius, 1650, with orientation to the west. 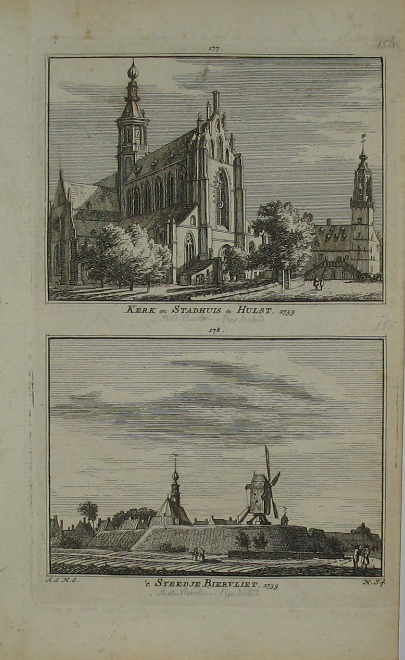 From `Atlas maritimus`, with Dutch text on verso. Koeman I, O200:1, Tooley, Scandinavian 350.